I’ll let you in on a secret: I don’t always love making a meal. But since I became a health coach, I know how important it is to make a lot of my own meals in order to live the healthy lifestyle I want. That doesn’t mean cooking has to be a chore, though! My favorite kitchen tools help me make delicious, nutritious meals and snacks – faster and easier than I ever thought possible. I’ve listed them below and provided links for you to see the product, but I typically don’t promote any brand over another unless specified below. There are so many great choices! Do you have a favorite kitchen tool or gadget? Please share! 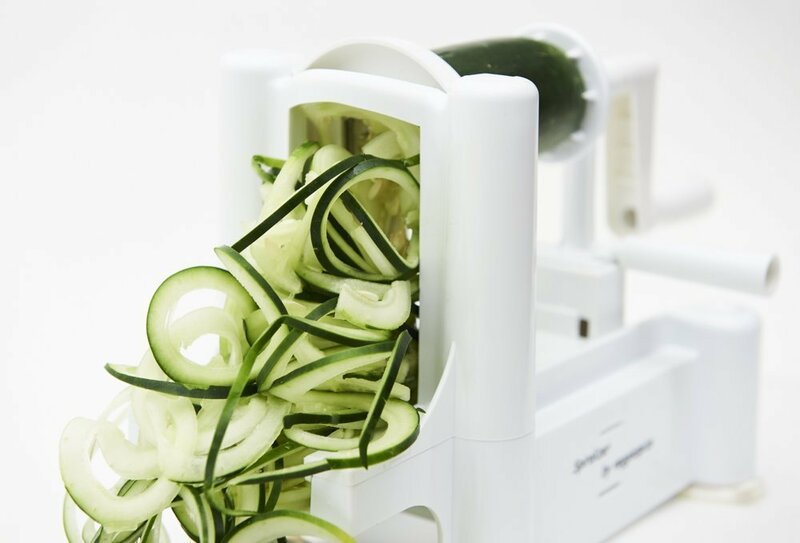 A spiralizer! 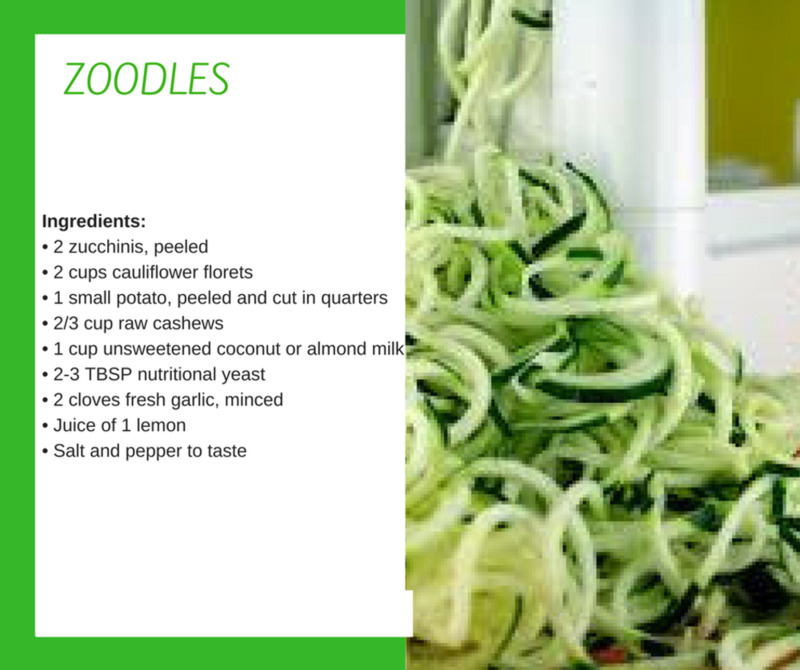 A spiralizer makes “noodles” out of raw veggies, so you get more of the benefits of vegetables in your recipes. It’s a great alternative to wheat or egg noodles. Vitamix Blender. This has been the best investment! 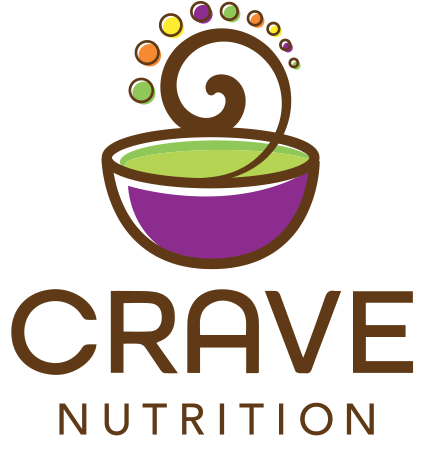 It makes fast work of smoothies, protein drinks, soups, vegetable purees – you name it! Mine is at least five years old and still going strong. Salad Scissors. I admit it – I eat a LOT of salads and fresh veggies. I use these scissors to cut everything from arugula and lettuce to green onions and broccoli! I even use it to snip red pepper for my salad without slicing the pepper first! Immersion Hand Blender. Do you love soups? Then you will love this tool! I use it all the time to blend soup and sauce ingredients – right in the pot. 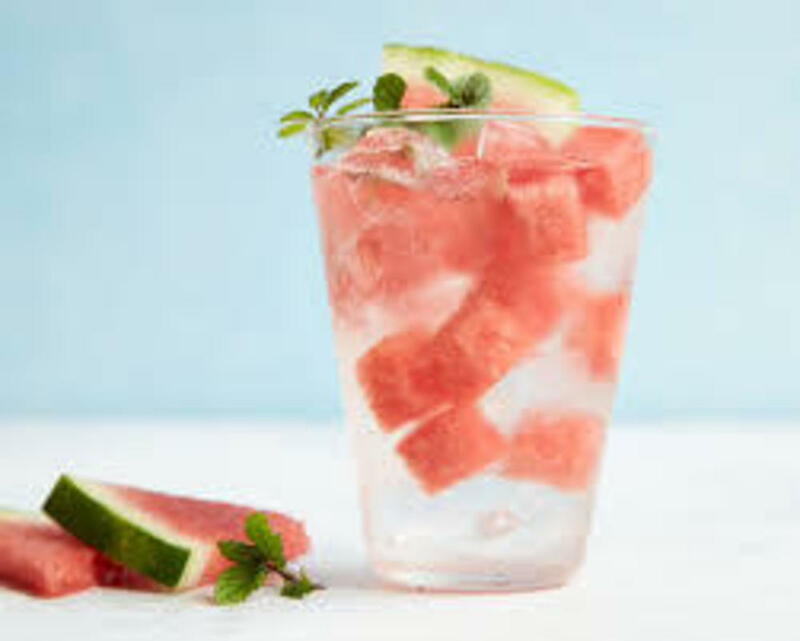 It saves me from having to dirty up another bowl!